The American Legion, which represents 2.4 million military veterans, pushed lawmakers to reschedule marijuana during a joint hearing of House and Senate committees. President Trump has reportedly stated his support for executing drug sellers to members of Congress and foreign leaders. A bipartisan group of congressional leaders is asking the inspectors general of the Departments of Justice and State to investigate the Drug Enforcement Administration’s role in operations that triggered violent attacks by Mexican drug cartels. U.S. Attorney General Jeff Sessions, Office of National Drug Control Policy Acting Director Jim Carroll, First Lady Melania Trump and other administration officials will speak at White House summit on opioids on Thursday. The Congressional Black Caucus criticized Sessions’s drug enforcement policies. Former Office of National Drug Control Policy spokesman Robert Weiner is criticizing Democrats for supporting marijuana legalization. The U.S. House bill to deschedule marijuana got one new cosponsor, for a total of 33. Illinois Gov. Bruce Rauner (R) said he would veto a marijuana legalization bill if passed by the legislature. Delaware’s marijuana legalization task force failed to find enough votes to approve its draft report. The Georgia House of Representatives voted 145-17 to approve a bill to add PTSD and intractable pain as qualifying conditions for the state’s limited CBD medical cannabis law. Idaho’s House of Representatives voted 59-11 to approve a CBD medical cannabis bill. Gov. Butch Otter (R), who vetoed similar legislation before, indicated he might do so again. The West Virginia House of Representatives passed a bill to raise caps on medical cannabis licenses and allow for vertical integration. The Colorado House Finance Committee approved a bill to allow out-of-state investments in the marijuana industry. 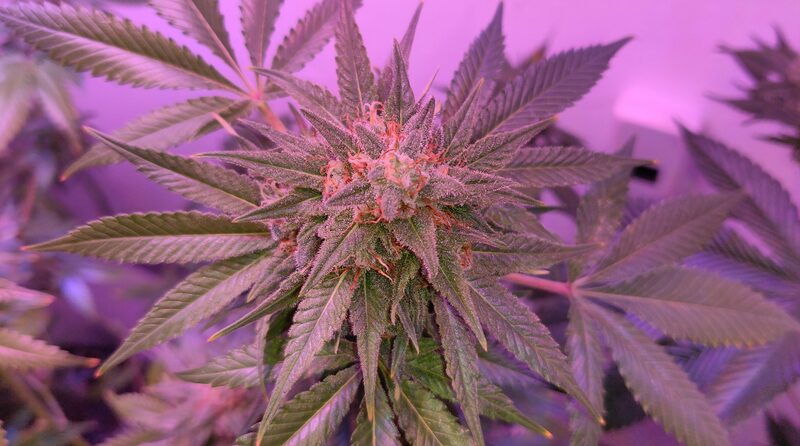 The New Hampshire House Judiciary Committee approved a bill to mandate state officials refuse requests for information on medical cannabis program participants unless accompanied by a warrant. Massachusetts regulators agreed to place a cap on marijuana cultivation and made other decisions on legalization implementation. 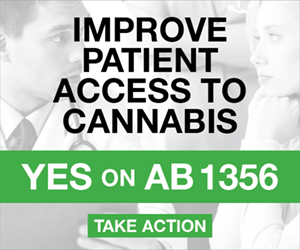 Utah activists have collected more than 150,000 signatures to qualify a medical cannabis ballot measure. The Florida Supreme Court disbarred an attorney who helped to sell false medical cannabis certificates. Alaska representatives filed a bill to create a state-run bank that would be allowed to serve the marijuana industry. Georgia representatives introduced a resolution calling on Congress to reschedule marijuana or otherwise remove roadblocks to cannabis research. North Dakota regulators are accepting applications for medical cannabis testing lab licenses. Tennessee police are dismissing charges against stores recently raided for selling CBD products. 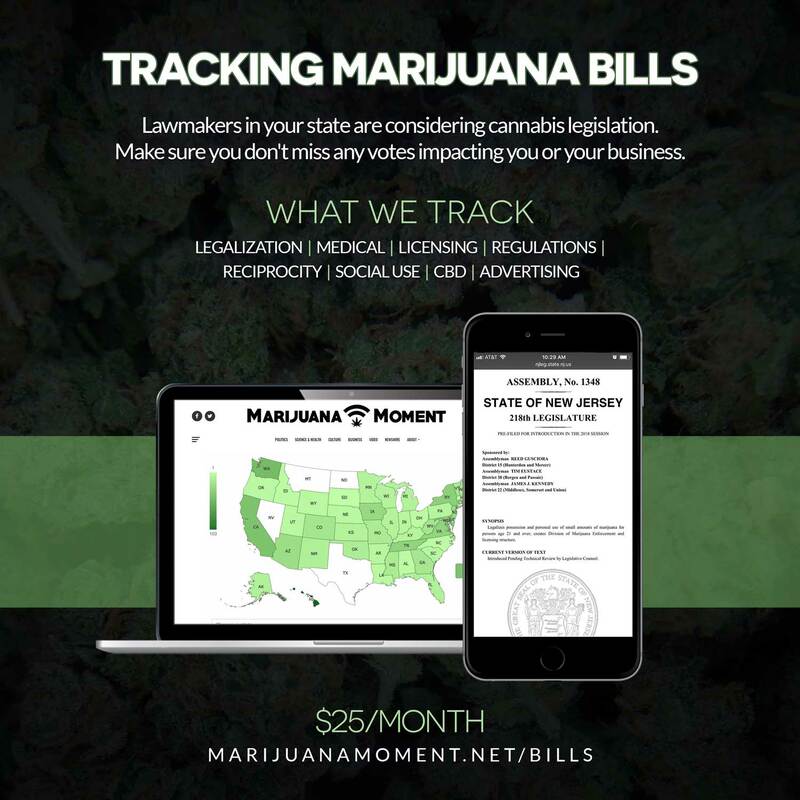 Washington State regulators extended the period through which they are accepting contingency reporting from marijuana licensees due to problems with the state’s electronic tracking system. The Los Angeles, California City Council approved a resolution supporting a state-run bank to serve the marijuana industry. 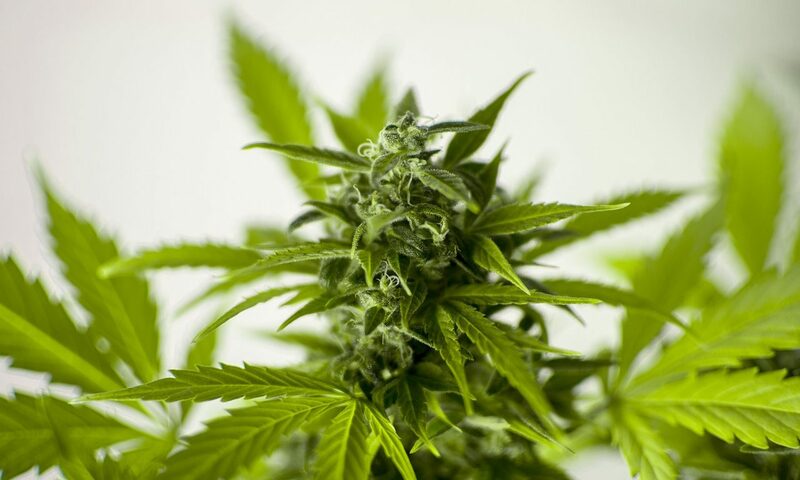 The East Baton Rouge, Louisiana Metro Council approved a proposal to remove the threat of jail time for low-level marijuana possession. The Easton, Pennsylvania City Council voted 4-3 to reject a proposed marijuana decriminalization ordinance. The police chief of Lumberton, Mississippi was suspend with pay after a video surfaced appearing to show him smoking marijuana. The Savannah, Georgia City Council will consider a marijuana decriminalization proposal on Thursday. Russia will allow foreigners attending the World Cup to bring medical cannabis and other drugs with them, as long as they have proper documentation. The UK government said a six-year-old boy whose family wants him to have legal medical cannabis could access it through clinical trials. 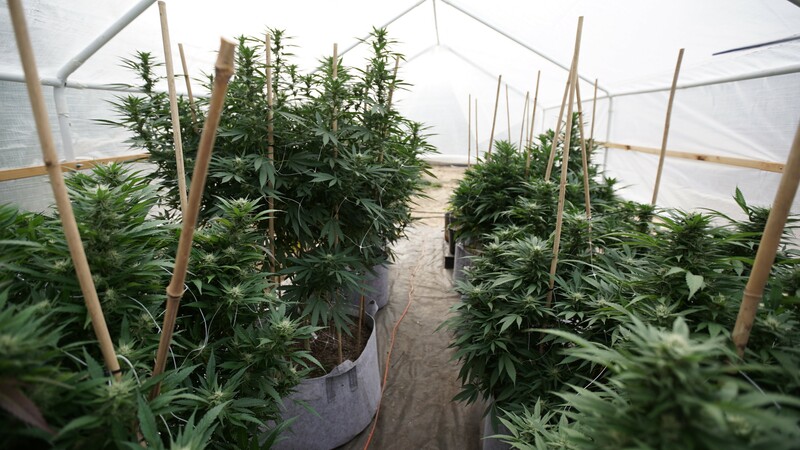 Jamaican medical cannabis harvests began. Questions are being raised about the methodology of an analysis that suggested pedestrian fatalities rose in some states that legalized marijuana compared to states that did not. Namely, the analysis put California into the latter group instead of the former one, likely skewing the results. 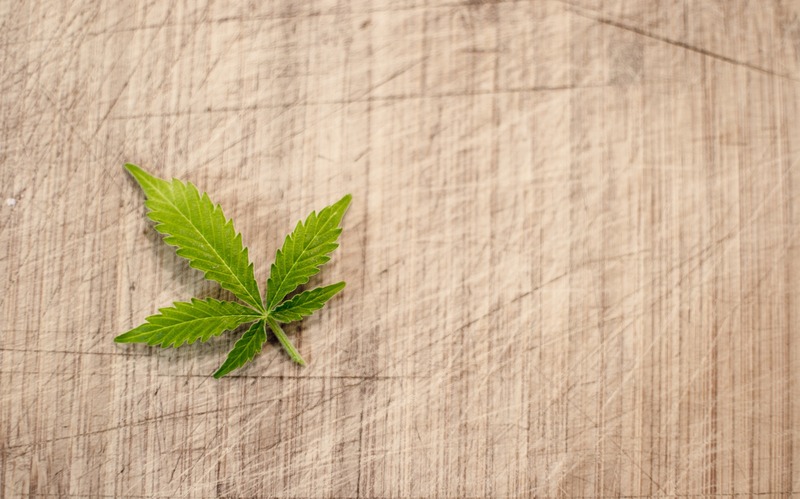 A survey conducted by Michigan regulators found that more than 60 percent of patients said they benefited greatly from using medical cannabis. The owners of Marijuana Business Daily reportedly reached an undisclosed settlement with the site’s former president and publisher. Former Overstock.com president Stormy Simon spoke about her support for marijuana law reform.